Sitting by the fire, watching the flames dance, I find myself once again face to face with the same question. You really want to use ME, Lord? At this, I'm sure the Lord must simply shake his head from side to side and grin. After all, this isn't the first time He's been asked this question. I'm in pretty good company. No doubt about me belonging to the "Doubters are We" club. I'm in. But, I have to ask. Because, I have to know......again. Am I the one dreaming this dream, Father, or is it you speaking it to my heart? The fire snaps and crackles and a smile plays at the corner of my heart. I want to believe. I do. I want to dream this dream. I want to LIVE this dream. How I wish I knew this was God's dream for my life. How I wish I knew the voice tugging at my heart was HIS. I place another log on the fire and remember what my husband told me years ago. "One log by itself will slowly go out, but two logs together will burn until they are both consumed by the fire." 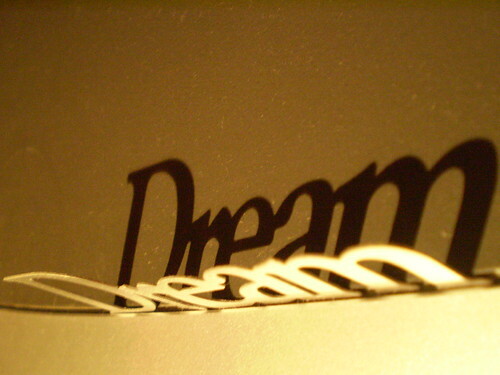 It is possible....just maybe....that this dream is OUR dream? partners in what is yet to be? vibrant orange, golden yellow and at times the most beautiful shade of blue. beyond skin deep, down to my bones and marrow. Is it time to live the dream, Lord? Is this YOUR dream for me? The answer was waiting in Proverbs 13 (NLT), verses 12 and 19 to be exact. The exact month and day, when 46 years ago, I took my first breath on December 19th, 1965. It was you, Lord, who tucked this dream into my heart. Fill me with your Spirit and use me. to melt hardened hearts and warm cold souls. Your prayer Stacy, is beautiful! to color this world with the beauty of who you are, to melt hardened hearts and warm cold souls. I will be praying it with you!